Emotions can run high during a divorce, and often it can be unclear how to even begin the process. Additionally, you may have questions regarding obtaining temporary child support, or be dealing with domestic violence that add an extra layer of complication to the proceedings. No matter what circumstances you are facing, an experienced family law attorney can help. Whether you have questions or concerns regarding marital property or are dealing with a difficult child custody matter, Carroll County divorce attorney Keith Saylor can fully explain your rights and options. 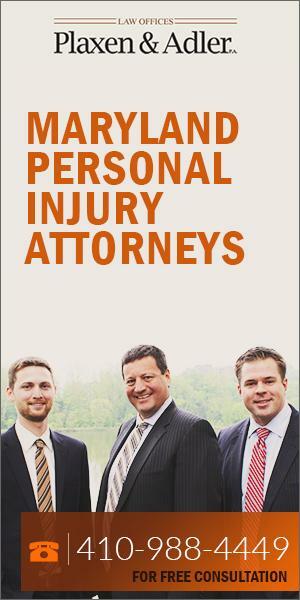 He will provide your case with the thorough, personal and professional attention it deserves. As an accomplished trial lawyer, Mr. Saylor will be a strong advocate for you throughout your case, whether that entails negotiation, courtroom litigation or a pendente lite hearing to address temporary issues.